Wiz Khalifa has announced that he will releasing a project with Ty Dolla $ign later this month. 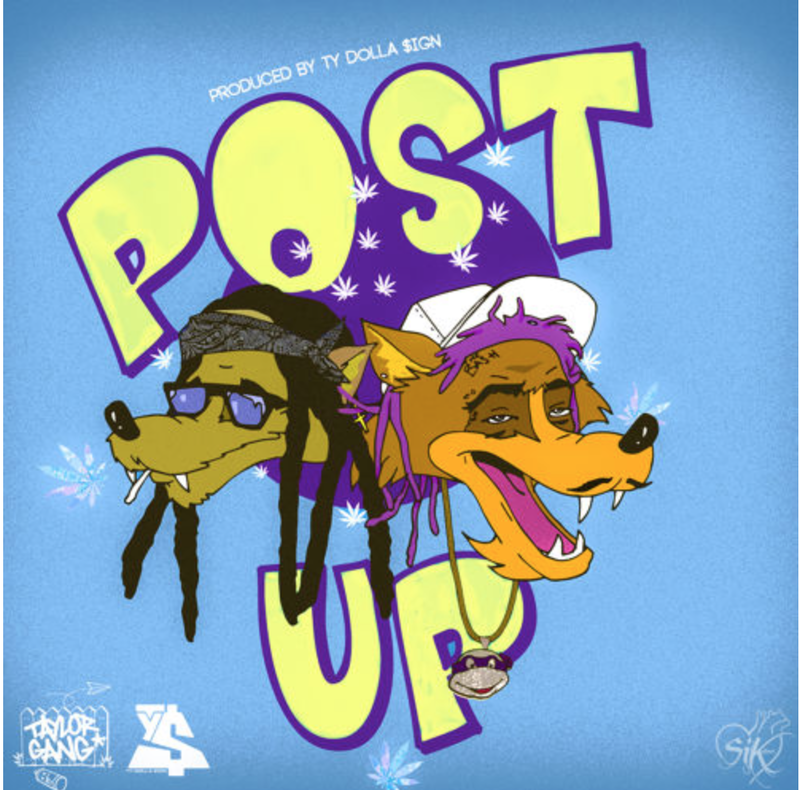 Take a listen to the first single, “Post Up,” below. Be on the look out for Talk About It In The Morning EP.